What happens to the animals and habitat when a tree is chopped down in the rain forest? 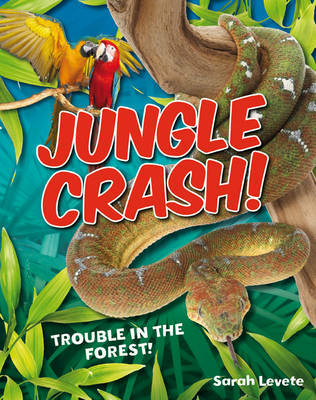 Exploring the sequence of events that follow, this book shows the importance of keeping the rain forest safe from logging. White Wolves Non-fiction is a guided reading scheme which takes a high-interest approach to core geography, history and science topics. It has been created to appeal to children and reflect the range of texts in the real world, from guidebooks to cookbooks. Covering a wide range of topics at different reading levels, these books are ideal for classroom and topic libraries, and for teaching non-fiction literacy skills in a curriculum context.